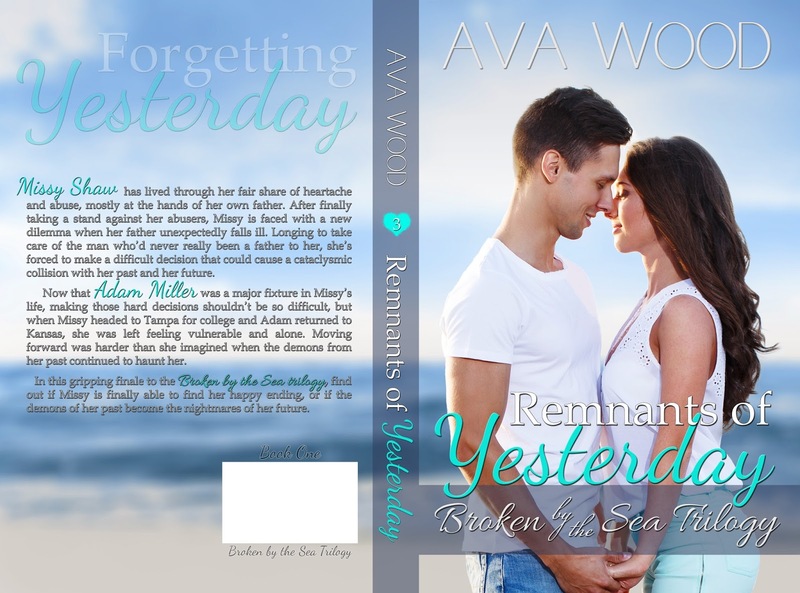 Remnants of Yesterday (Broken by the Sea #3) by Ava Wood. 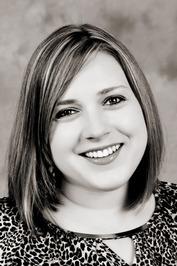 Missy Shaw has lived through her fair share of heartache and abuse, mostly at the hands of her own father. After finally taking a stand against her abusers, Missy is faced with a new dilemma when her father unexpectedly falls ill. Longing to take care of the man who’s never really been a father to her, she’s forced to make a difficult decision that could cause a cataclysmic collision with her past and her future. Now that Adam Miller was a major fixture in Missy’s life, making those hard decisions shouldn’t be so difficult, but when Missy heads to Tampa for college and Adam returns to Kansas, she’s left feeling vulnerable and alone. 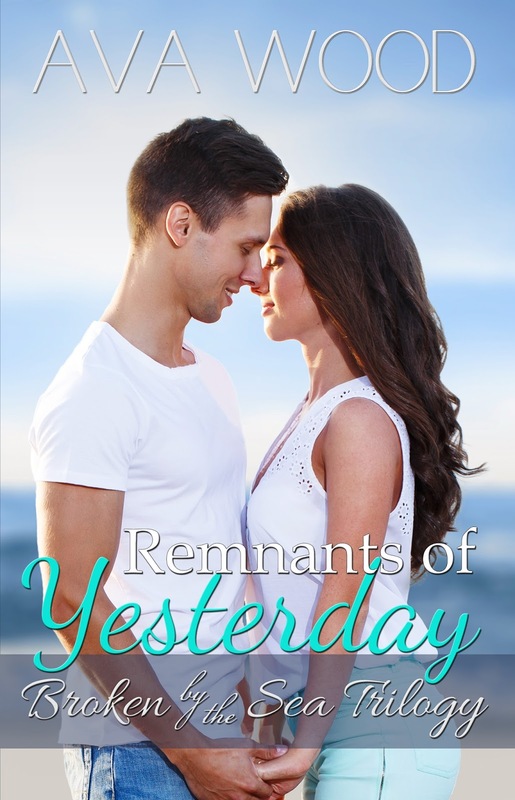 Moving forward is harder than she imagined when the demons from her past continue to haunt her. In this gripping finale to the Broken by the Sea trilogy, find out if Missy is finally able to find her happy ending, or if the demons of her past become the nightmares of her future.